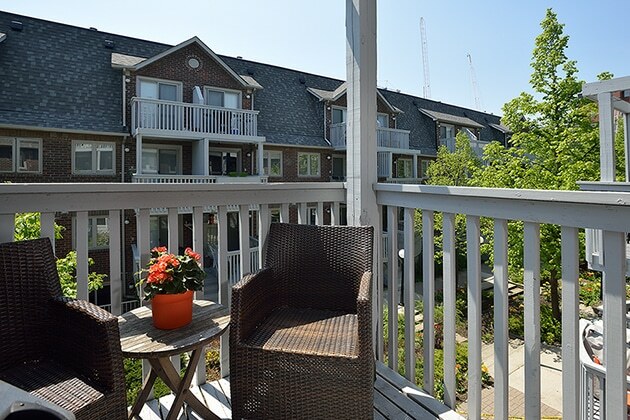 The exceptional demand for homes at the Edition Richmond development nearby, reminded me of just how desirable this neighbourhood is. 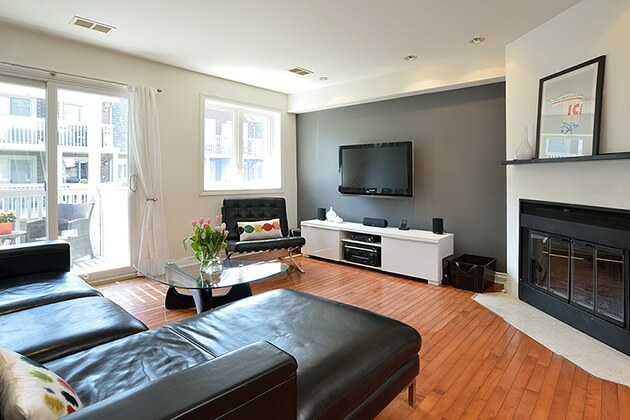 Featuring over 1300 square feet of bright living space, this 2 story townhome is ideally situated in the Queen West / Trinity Bellwoods neighbourhood. 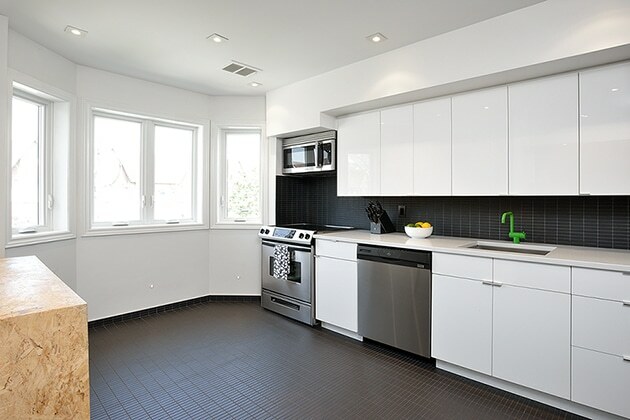 The home has been substantially upgraded, and features a modern, clean-lined kitchen with stainless steel appliances, quartz countertops and superb attention to detail. 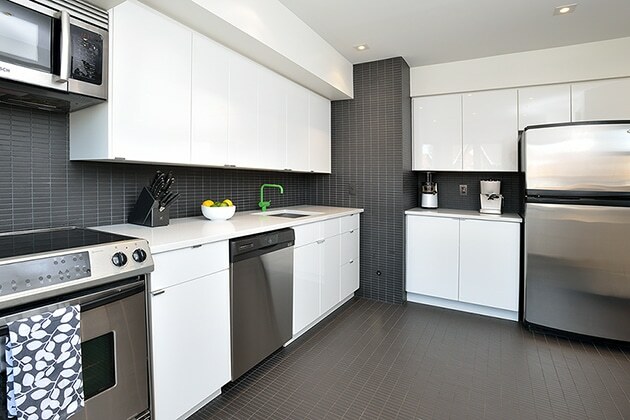 This bright, large kitchen is ideal for home chefs. 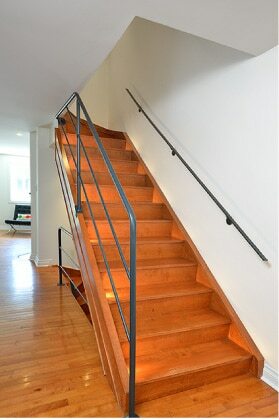 Other stylish upgrades include the open concept staircase, hardwood and extensive potlights throughout. 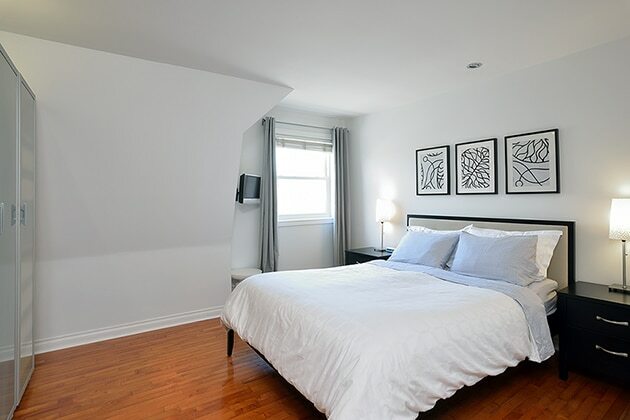 Generous bedrooms make this an ideal downtown home for small families or downsizers. Rare 2 car parking is also included. 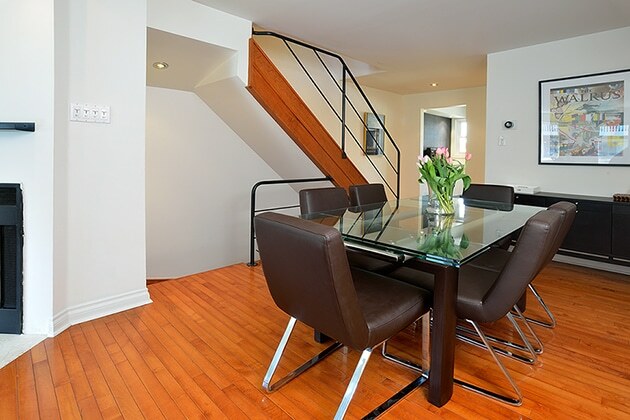 This unique home is only moments to King West or the Ossington strip, making every possible convenience close at hand.